HELP GROW THE CAUSE. BECOME A MEMBER! OUR GOAL: 300 New Members! 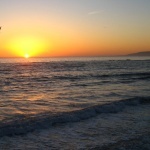 Banning Ranch is located along the Santa Ana River where it meets the ocean. 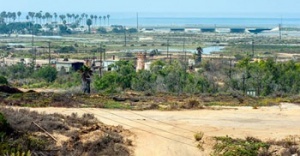 Banning Ranch is a 401-acre area of wetlands and coastal bluffs in West Newport Beach where the Santa Ana River meets the Pacific Ocean. 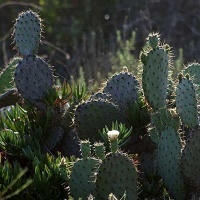 It is the last large parcel of unprotected coastal open space remaining in Southern California, and is the central element of the proposed Orange Coast River Park, which, when realized, will achieve a significant linkage of open spaces and wetlands. 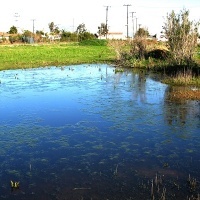 Banning Ranch supports a mix of coastal wetland, riparian woodland, coastal bluff sagescrub, shortgrass grassland, and vernal pool communities that are without parallel anywhere in Orange County. 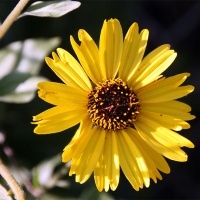 Celebrate Earth Day with the Banning Ranch Conservancy! 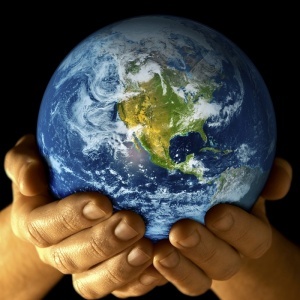 The Banning Ranch Conservancy will be tabling at two separate Earth Day events on Saturday, April 20. We will be at Fairview Park in Costa Mesa on 4/20 from 9am – 12 noon at Goathill Junction. The trains will be running so bring your kids and grandkids. If you’d like to volunteer at our table, contact Terry at 714-719-2148. We will also be at the Newport Back Bay on 4/20 from 10am – 4pm. Meet us at the Muth Interpretive Center. To volunteer, contact Steve at 310-961-7610. If you can’t wait until Saturday, we will also be tabling at Green Coast Day at Orange Coast College on Wednesday 4/17 from 9:30am – 2pm. To volunteer, contact Rick at 714-397-4707. The Battle Over Banning Ranch Isn’t Done. 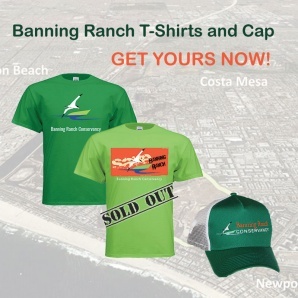 April 24, 2019: Banning Ranch Conservancy Board Meeting! Come join us at our regular monthly board meeting on Wednesday, April 24. 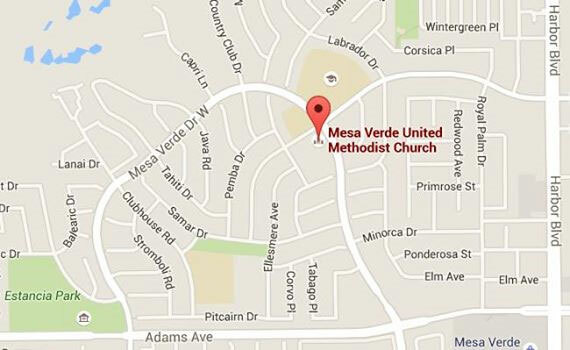 We meet at the Mesa Verde United Methodist Church at 6:30 pm. Scroll down for the map to the church. 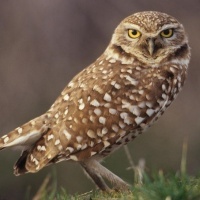 We’ll be discussing the acquisition of Banning Ranch and its use as an open space park and nature preserve. The public is invited and your input is welcome! 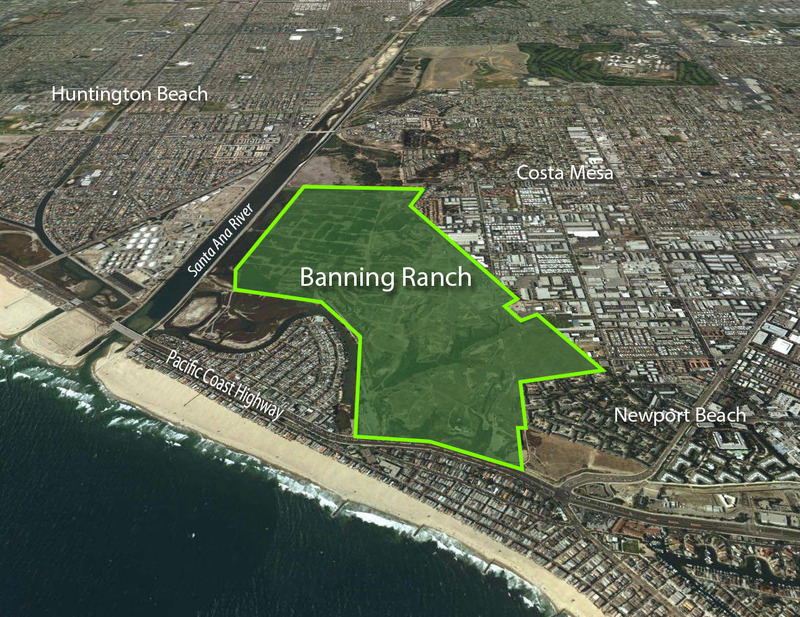 What kind of coastal open space park and preserve would you like to see on Banning Ranch? Come join us at our regular monthly board meeting on Wednesday, April 24, 2019. We meet at the Mesa Verde United Methodist Church at 6:30 pm. Scroll down for a map to the church. The public is welcome!